The first Global Positioning System (GPS) deployed by the United States became fully operational in April 1995, just 21 short years ago. In fact, one GPS early innovator from Caltech, Charles Trimble, just received the Von Karman Wings Award. Over time, GPS systems have become more accurate and dependable. However, GPS systems, from car navigation to Pokémon Go, have become increasingly vulnerable to fake GPS data from hackers, navigation jamming, and malfunction. More recently, other countries, including China, (Beidou Navigation System) and the EU (Galileo Global Positioning System), have developed their own global satellite navigation networks to rival the US Global Positioning System. As the world moves headlong toward driverless vehicles, autonomous robots, and high-speed rail systems, the existence of centimeter level accuracy of Global Positioning Systems (GPS) couldn’t be more important. 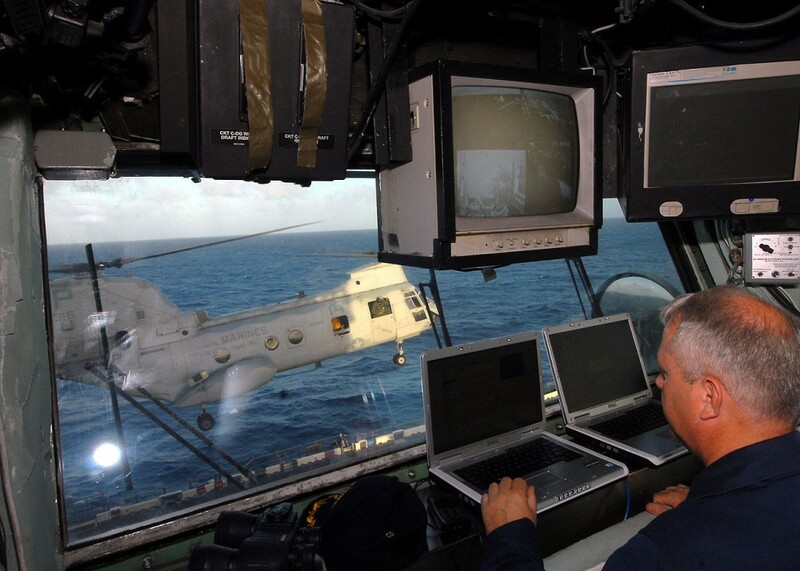 Keep in mind that GPS systems are satellite navigation systems developed by the military for military applications. Today, GPS systems are so important that the US government has its own website, GPS.gov, on the technology and its implementation. There are three main segments to GPS systems. The space segment is a US-owned positioning, navigation, and timing (PNT) service with a constellation of 24 satellites transmitting one-way signals to provide GPS position and time. The control segment is a global monitoring and controlling system. These stations make sure satellites stay in the proper orbits, keep clocks up to date, and maintain navigational data. Finally, there is the user segment, the people on the ground, who have GPS receiver equipment. These receivers get signals from GPS satellites and transmit information about the user’s three-dimensional position on the earth at each moment. The following video shows the launch of Europe’s Galileo GPS system. 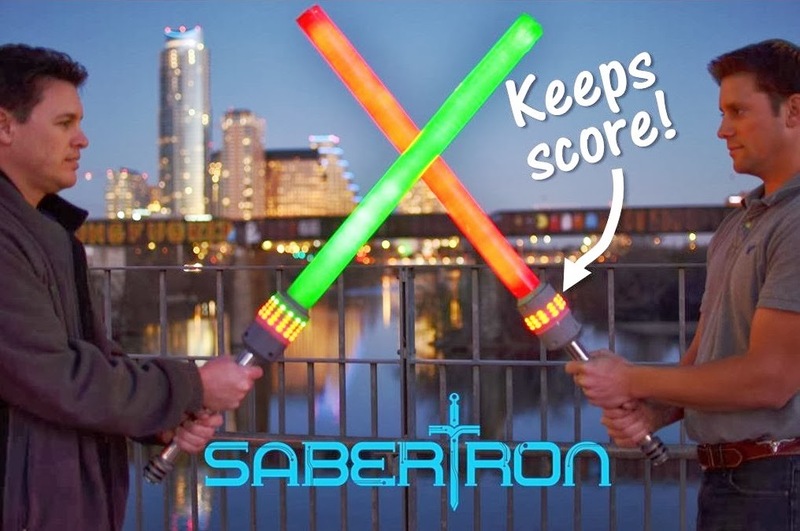 Finally… Lightsabers That Keep a Running Score!